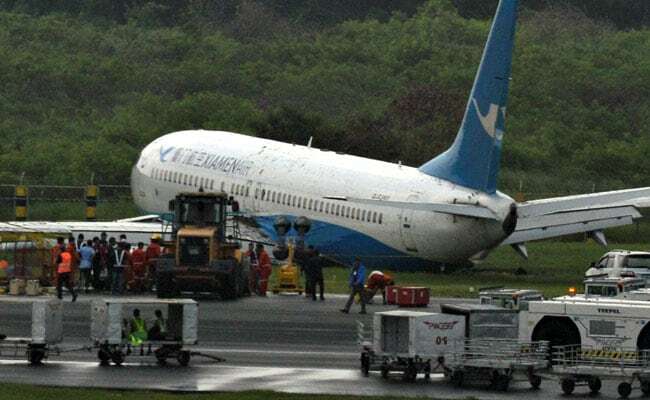 All 157 passengers and eight crew aboard the Boeing 737-800 were unharmed, according to the airline and airport authorities in the Manila. All 157 passengers and eight crew aboard the Boeing 737-800 were unharmed, according to the airline and airport authorities in the Philippines' capital. An investigation was underway to determine what led to the accident late on Thursday. Flights from the Middle East and the United States were diverted to the international airport at Clark, north of Manila, and to the central island of Cebu. 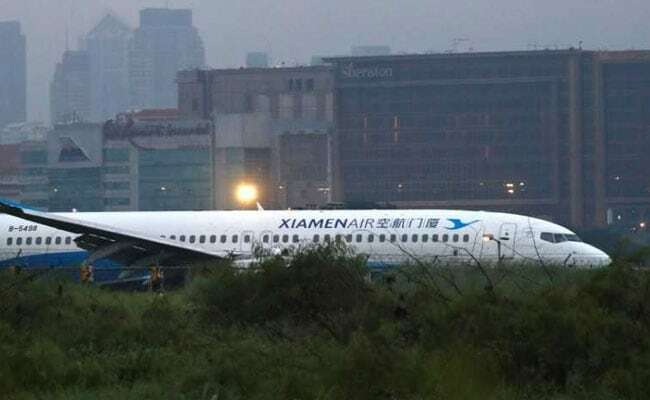 Airport authorities extended the closure of one of the runways to 4:00 pm, saying they needed more time to move the Xiamen Air plane.